The Tiger is a type of wild cat that is very fast, a skilled hunter, and they are in danger of extinction. The Tiger is the largest of the 4 big cats. They tend to live aroundAsiain areas that are warm and that have plenty of cover. The Tiger is a carnivore and they are able to kill prey that is several times larger than they are. A Tiger can be up to 11 feet long and weigh up to 670 pounds. They have stripes on their bodies that is different for each of them. 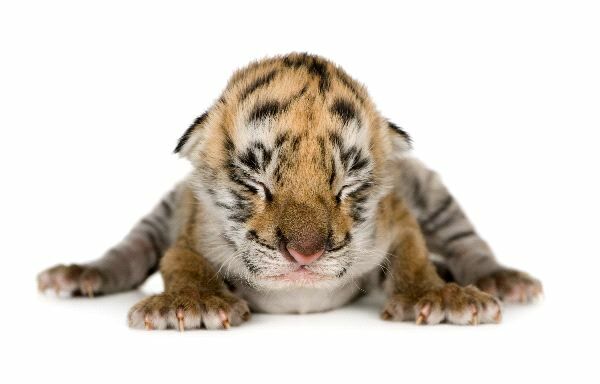 The Tiger can live about 15 years in the wild and up to 20 in captivity. They are solitary animals.